E-Money with Payment Points provides a better payment method to shop and purchase goods and services online. E-Money is a new type of payment instrument that can be used to make payments. 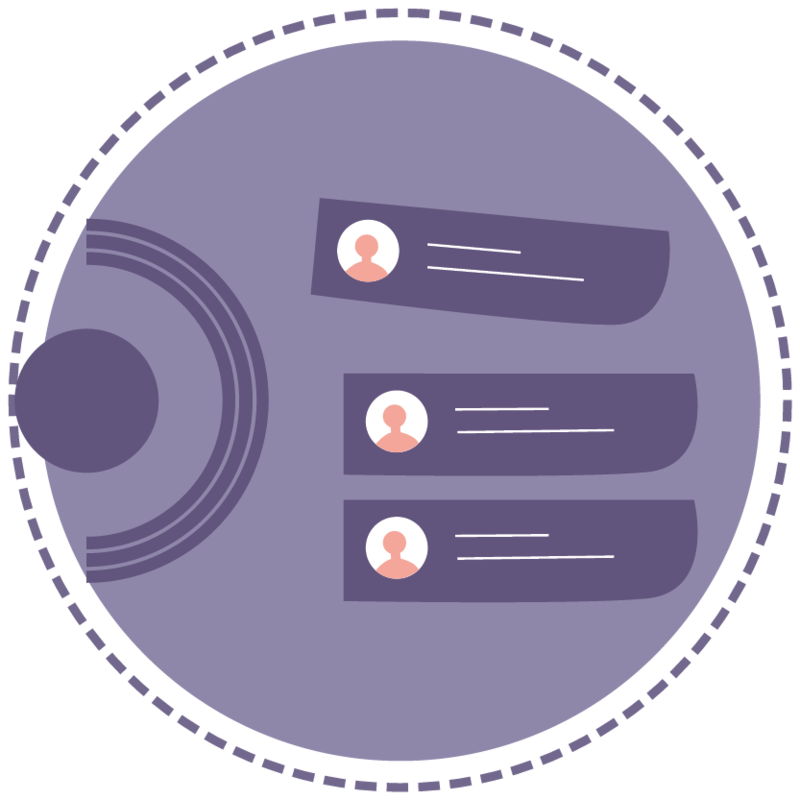 Equipped with a preorder system, this solution will ease the interaction between customers with your business. Customers can perform their transactions at any time and anywhere only by having an access to the internet. There is no time wasted for waiting and queuing anymore. 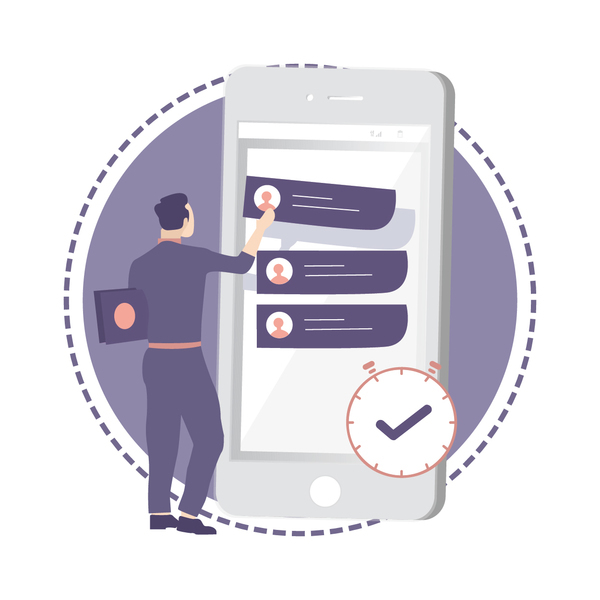 Customer and other 3rd parties will find it easier making transactions and requesting payment withdrawal to their bank account in mobile with payment system integration. Let’s improve your business with a new way of payment system! What is E-Money with Payment Points? E-Money with Payment Points offers a useful facility where customers can make a payment online and do shopping at partnered street merchant store. This system is very simple. 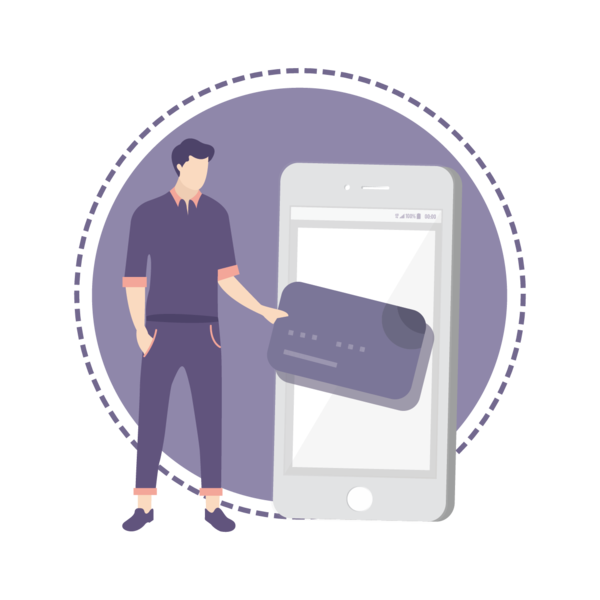 Your merchants can join and operate by only using their android device, while the customers can do transaction on both iOS & android smartphone. There's no need to connect to a special EDC machine or complicated installation. 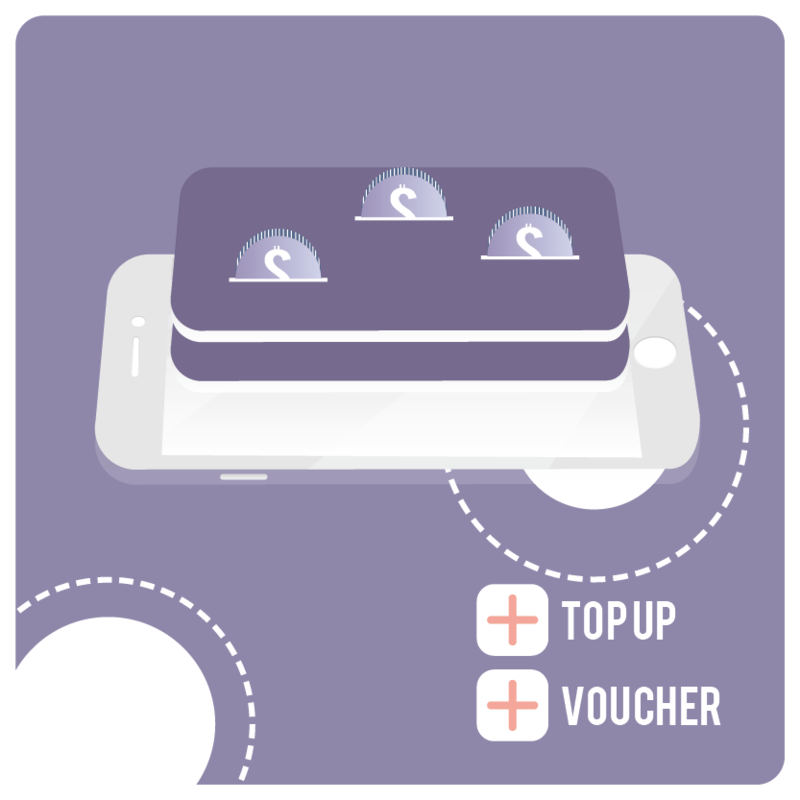 Our e-money solution integrates with mobile wallet payment systems. This integration makes it easier for customers to conduct transactions, while merchants receive secure payment directly to their account. 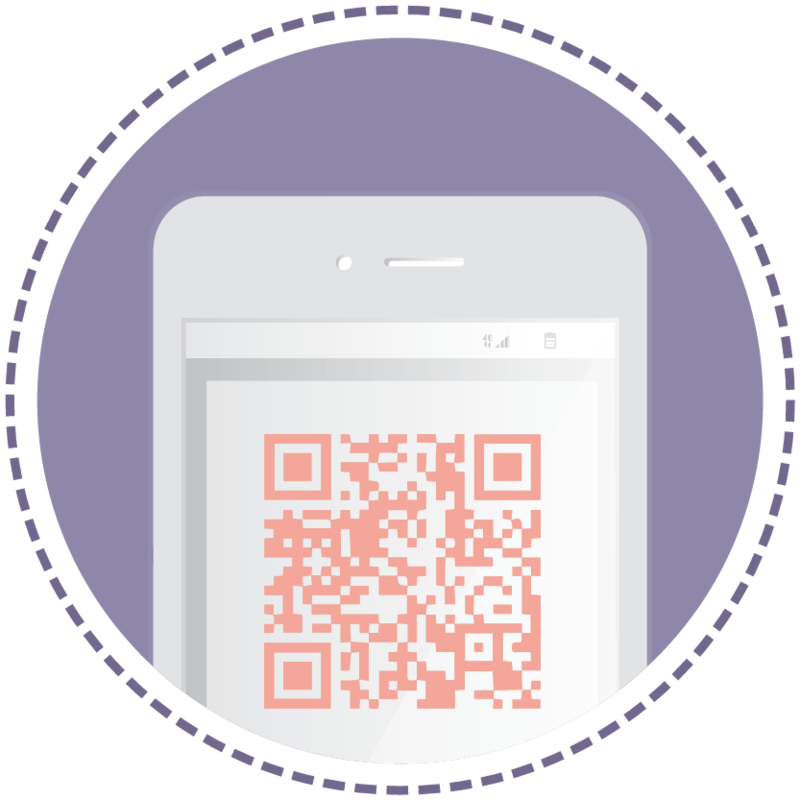 We facilitate payment with QR code scan to improve business efficiency, simplicity, and convenient payment experience. QR is a pixelated black and white squares contains a unique pattern and designed for mobile phone camera to read it as a scanner. So, it’s going to make any transactions faster and safer. 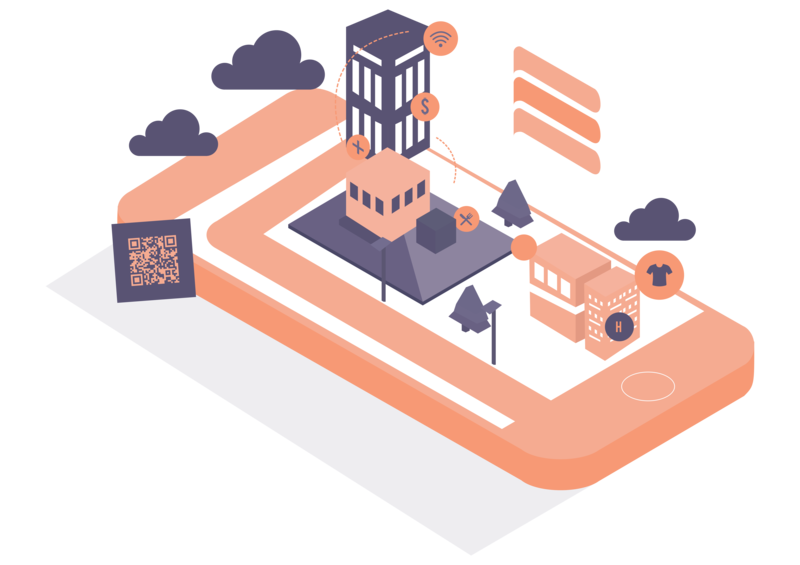 Customers can order their goods and services easily from their mobile phone, while the system notify the merchants to prepare the order. 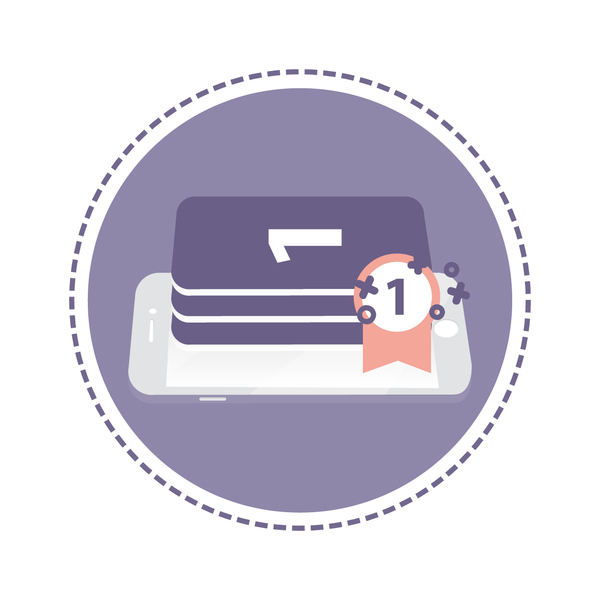 Users can top up fixed value to their accounts and perform transactions with the stored cash value in their accounts. 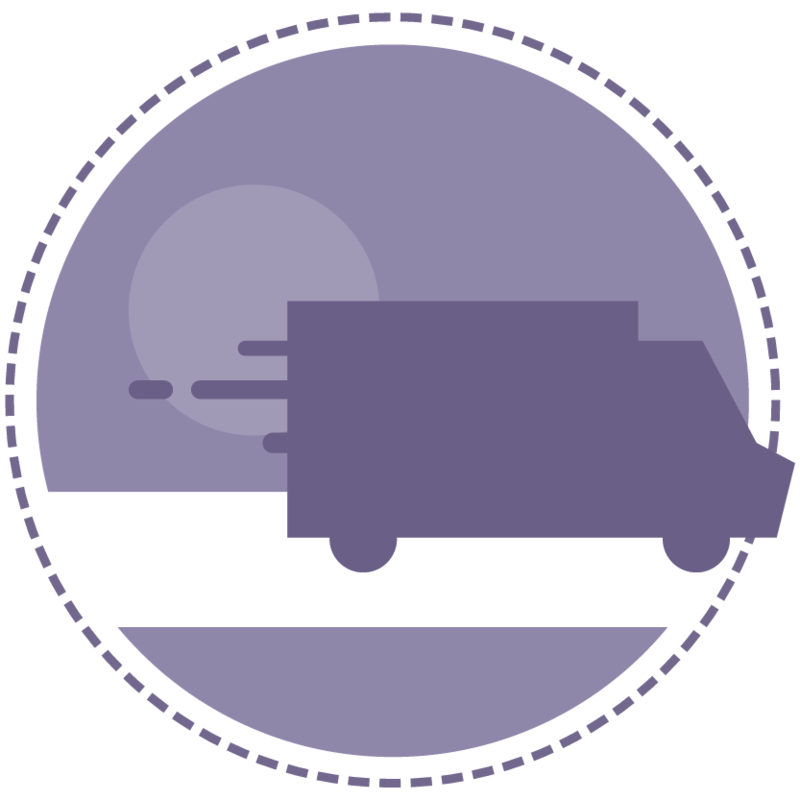 This feature enable merchants to organize their delivery services easier. 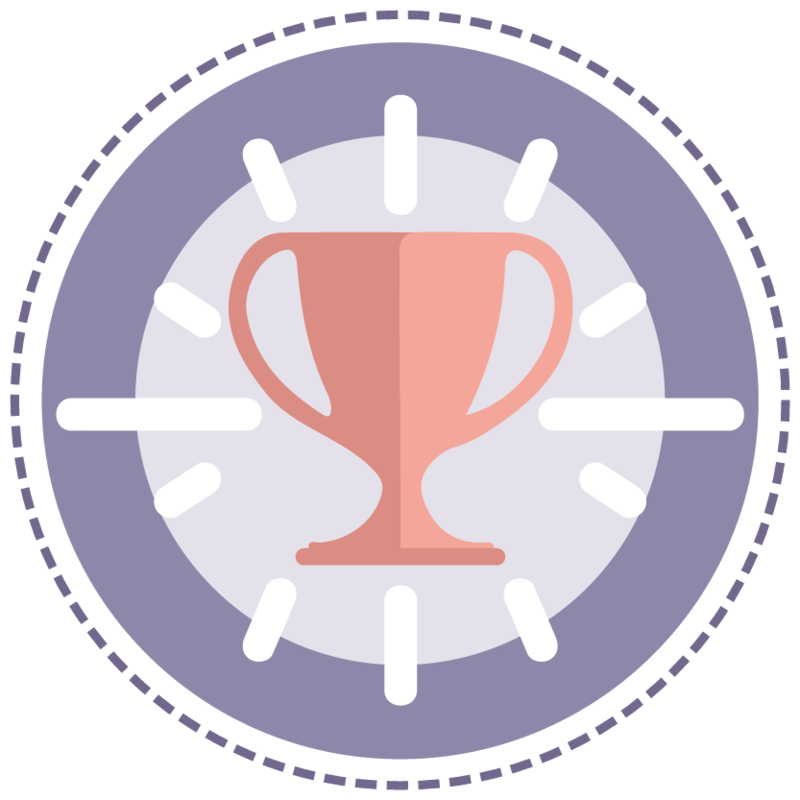 Merchants can use this feature to give their loyalty reward to their most loyal customers. 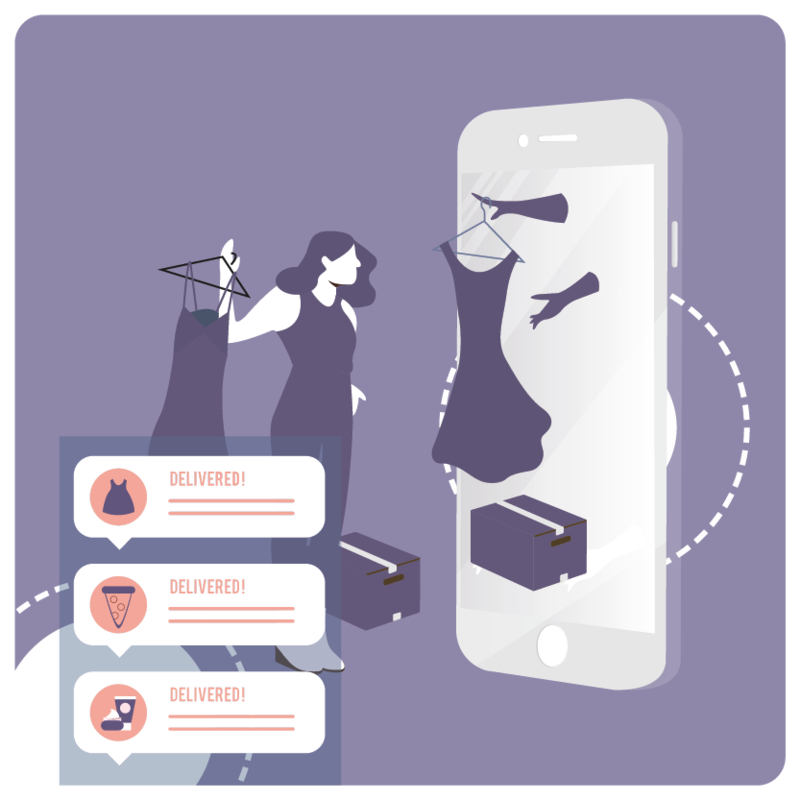 This feature can used by merchants who want to broadcast their promotions to targeted customers. 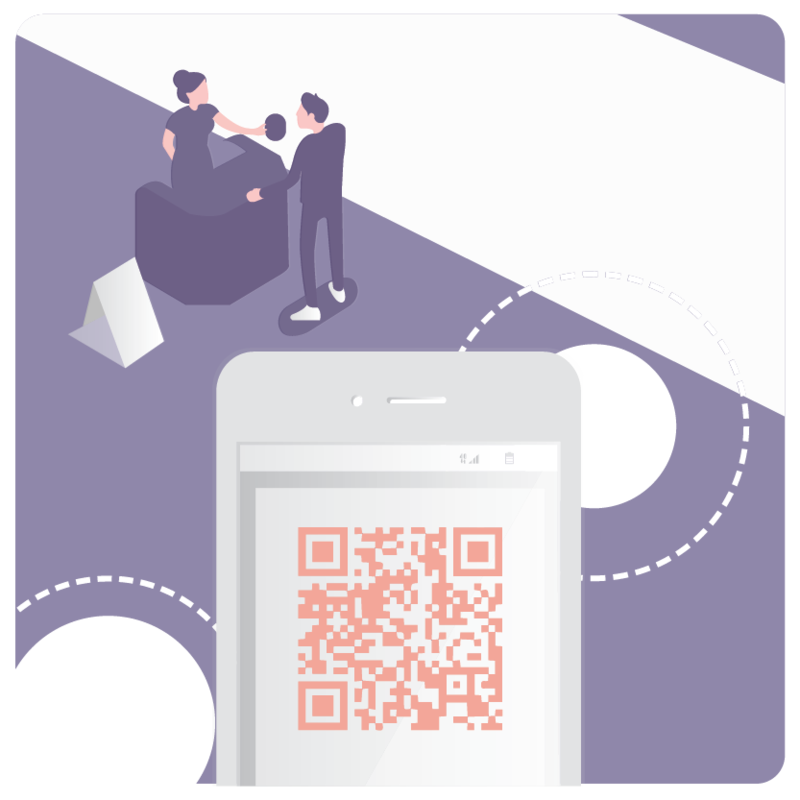 Customers can conduct direct payment easily by only showing their unique QR code to finish the transaction. 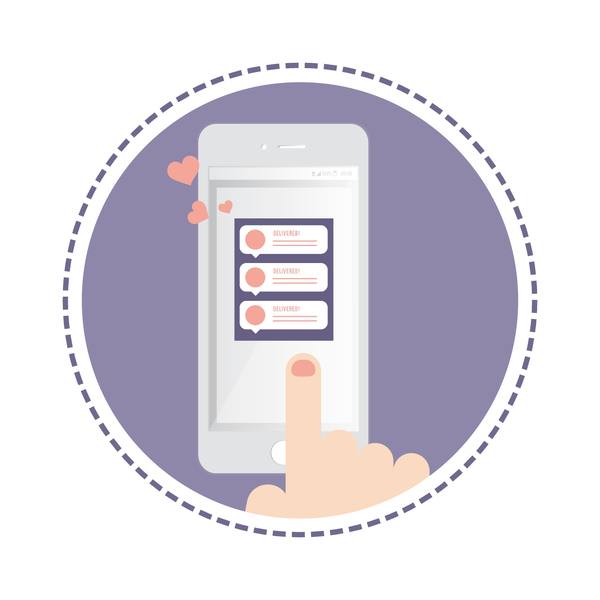 Users can order their goods or services by tapping on the application. 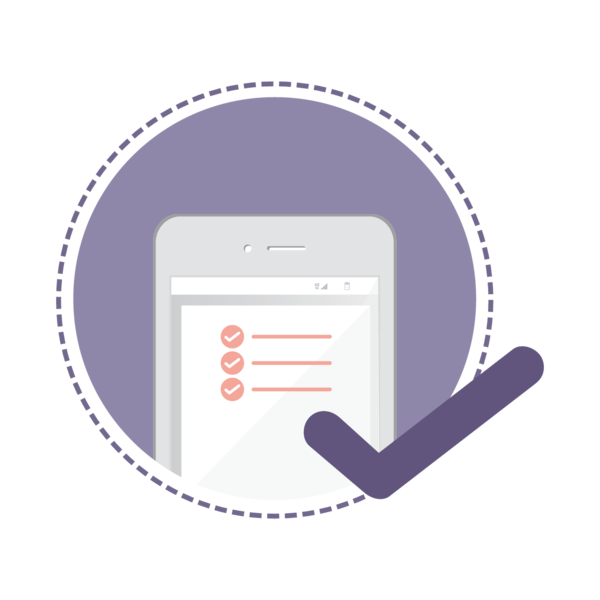 Merchants receives the inquiry and notify customers to pick up the order / verify the booking without having to queue or waiting on the spot. 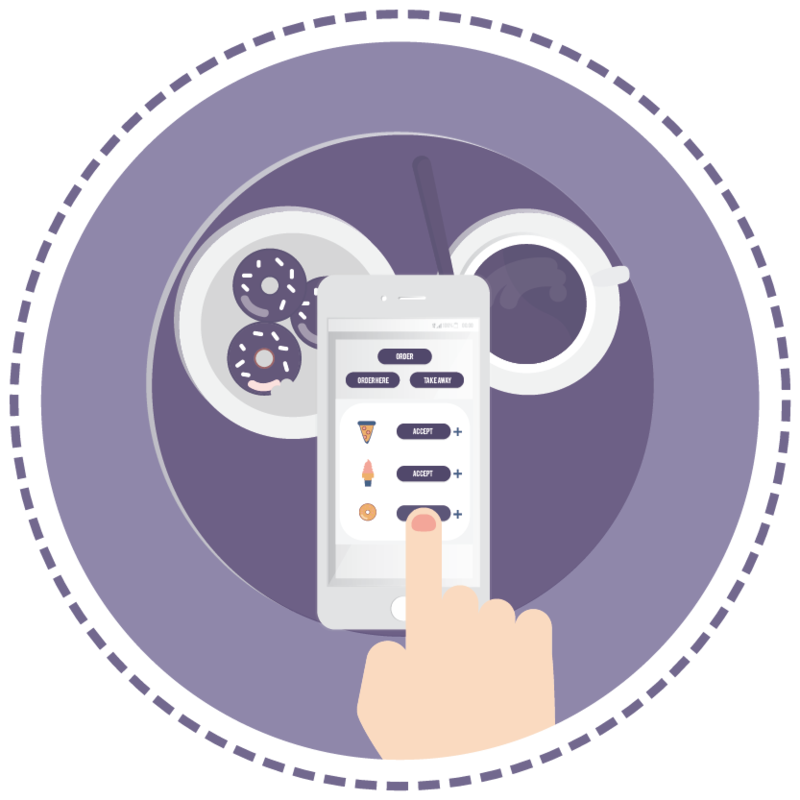 Users can order whatever they need from the application. 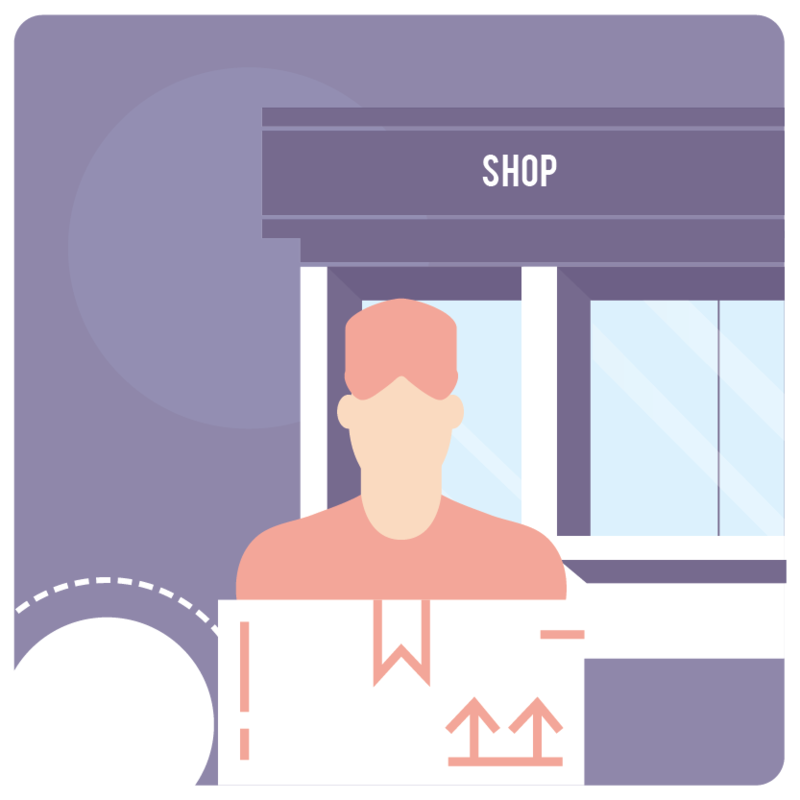 Merchants will receive the order, process it, and have it delivered to customers location by their own delivery man or via delivery agent. Customers can make payment to any partnered street tenants for transactions of goods / services using the QR code. 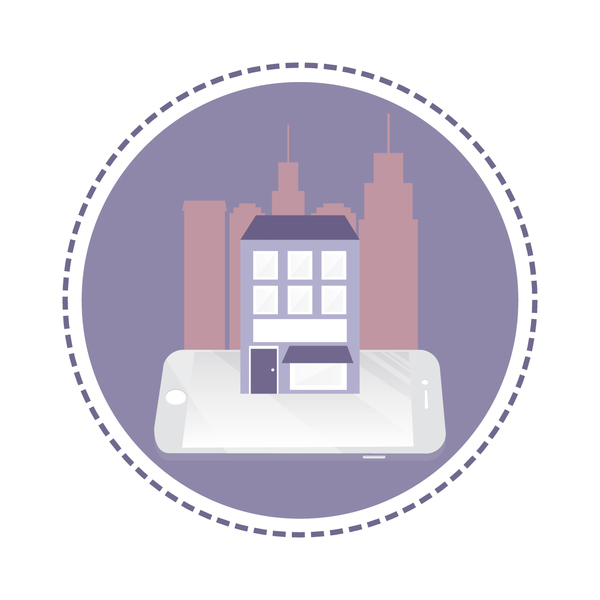 The street tenant will process the transaction by tapping on the payment button in the application, and receive the money in their e-wallet after finishing the payment process. 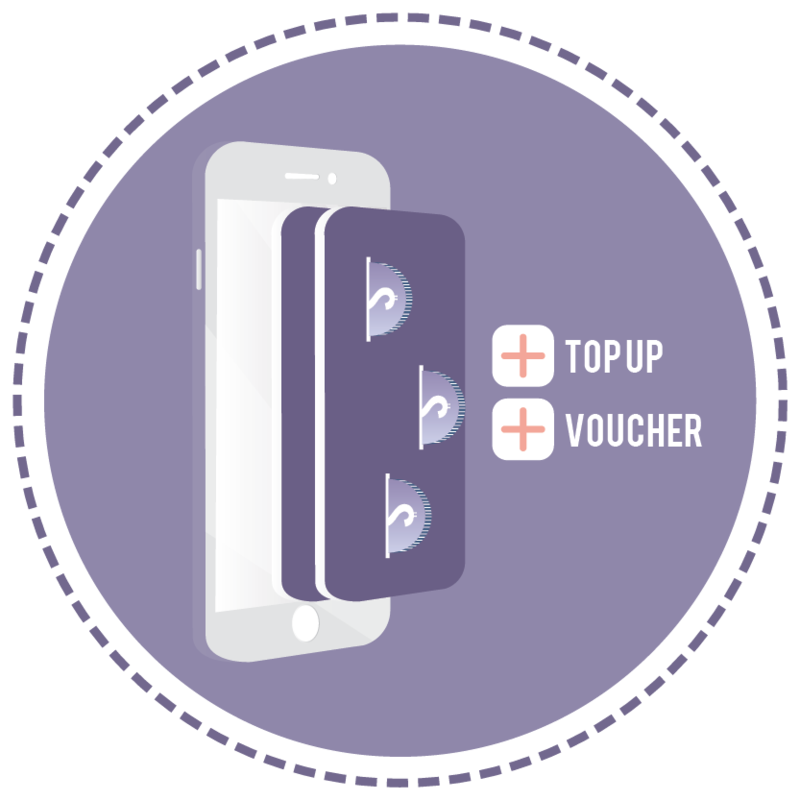 This application provides simplicity on purchasing prepaid top-up, including data package, electricity voucher, making bill payment, game voucher and more using your smartphone. The application grows user addiction as they wonted to utilize e-money to help them complete their daily payments. It is easier to attract merchants since the application gives more values for them. 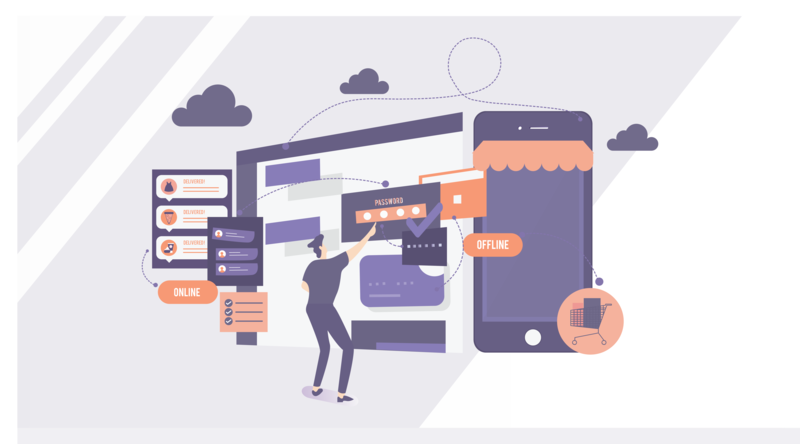 Your company doesn’t have to spend more time to research and develop the application since all users data will be full recorded in the database storage. The application usability can take your company as the leader of the mobile payment system user in the country. Payments with e-wallet is secure since users will verify their personal data before transactions. User account encrypts the associated data to avoid random extraction by unknown person. The technology in this streamlined payments guarantees the user safety. The convenience of payment bring up a user addiction. People doesn’t need to fill up a wallet with unnecessary cards anymore and if users happen to have forgotten to bring cash, they can still pay their order with their phone. User have a special priviledge to quickly receive their order when it is ready. The application can reduce customer waiting times at transaction check out. 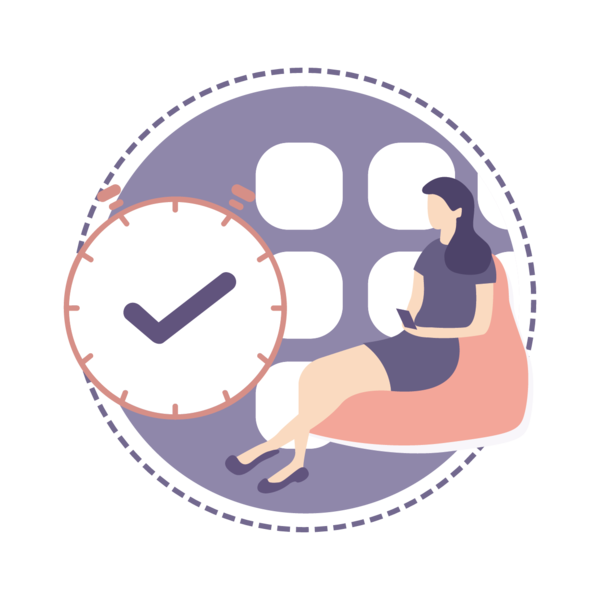 You don't need to spend longer time completing the order because the e-wallet works faster and complete transaction in seconds, so they can be more productive in tight hours.